Australia Day Kids Music Crafts! Did you know there’s a special day to recognize Australia? Celebrated on January 26th, Australia Day was previously called Anniversary Day and also Foundation Day. Over the years it has evolved to be less about colonial founding and more about celebrating the diversity and the changing face of modern Australia. So what better time than this celebrate Australian culture and learn a bit more about “the land down under”. Aaaaaaank! 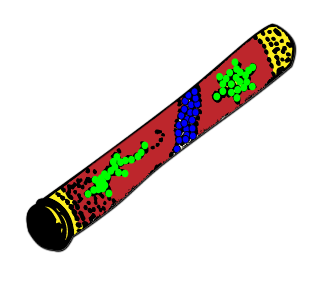 Does anything else make you think of Australia as quickly as hearing a didgeridoo? 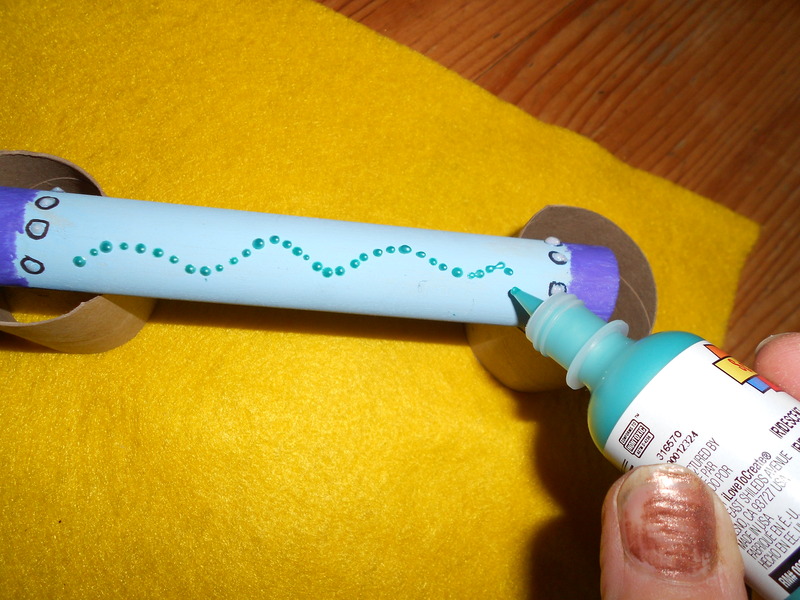 Clapsticks are clearly one of the easiest instruments for kids. 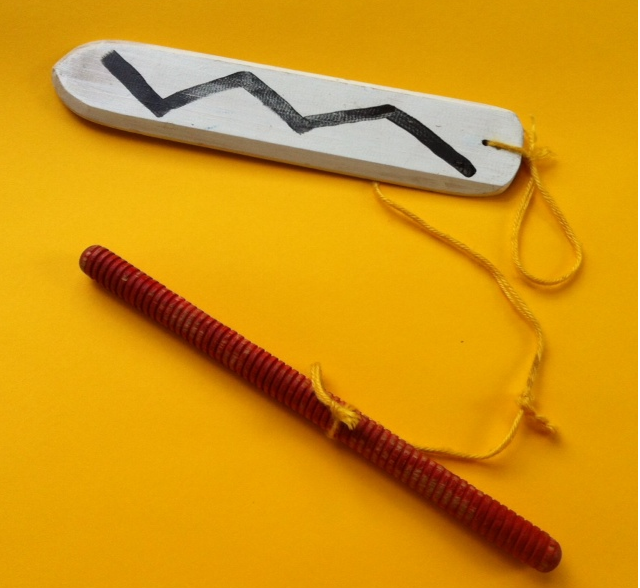 And although almost every culture has a version of this instrument, Australia bilma have wonderful dot design patterns that are fun to craft and create. 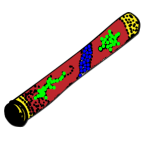 Use the dot designs to learn more about what’s important to Aboriginal Australians, because those are the animals, objects and patterns that appear most frequently in traditional Australian artwork and designs. A Bullroarer Makes A Buzz! 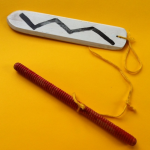 Used by several Native cultures around the globe, a bullroarer is a piece of wood on a long string that creates a truly unique sound when swung around in a circle. Rather then try to describe it, we’ll let Jungle Jay demonstrate it for you here and offer a link for a much safer version you can make out of plastic water bottles. Throughout Australia there are many very special and sacred sites for the Aboriginal people. One of the most important is called Uluru or Ayres Rock (in English). It’s a huge, red-colored stone formation that sits – literally – in the middle of nowhere. In this kids music video, called “You Gotta Didg”, you can see Uluru in the background while the didg is played and children dance. 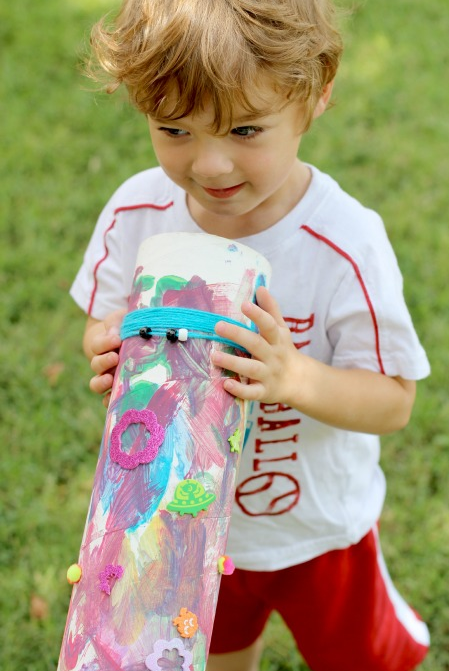 10 Crafts For Australia Day! Wishing you a Happy Australia day as you discover more about this beautiful and diverse continent and nation! Here’s How To Stream The Earth Day Song! 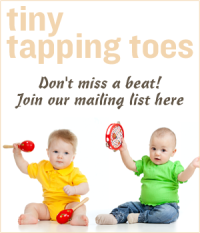 Where To Buy World Music Instrument – For Your Kids or Classroom! 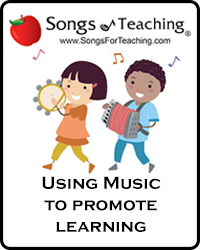 Win a Chinese New Year Music Mini Lesson! 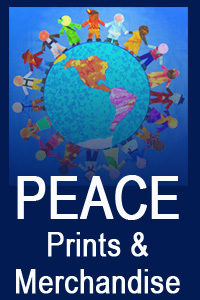 Four Fun Activities For Chinese New Year!